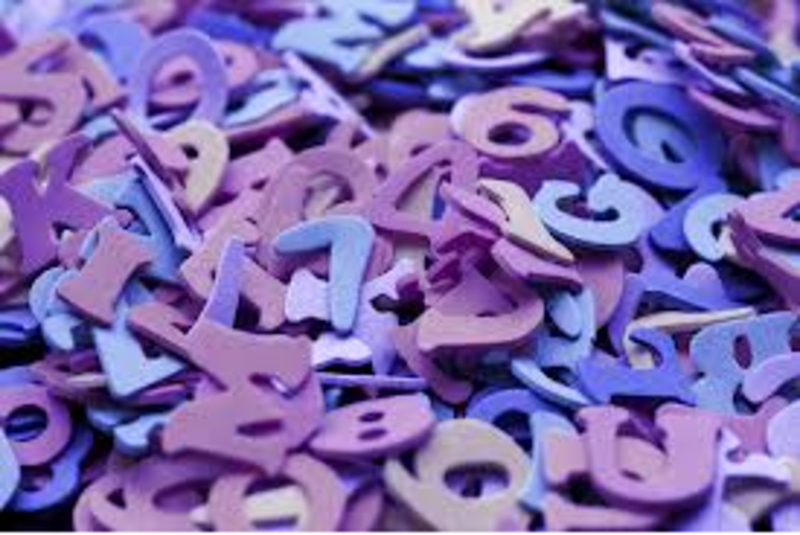 Numbers Matter in Your Life! 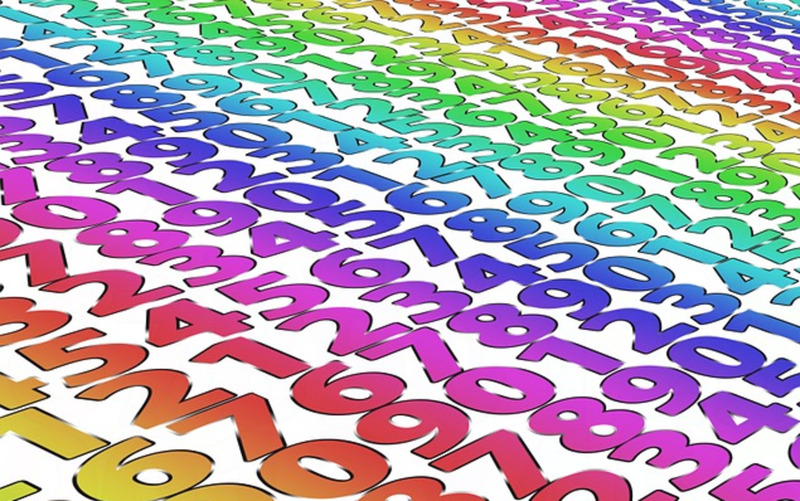 Did you ever notice the way numerology influences your life? Perhaps you were born on the third day of the month. You are the youngest child in a family which has three children. When you take a chance on a raffle ticket, you often win prizes if you place your bet on a ticket with the number three. Your first apartment is in Unit 3 of Building 3. This is not mere coincidence, my friend. 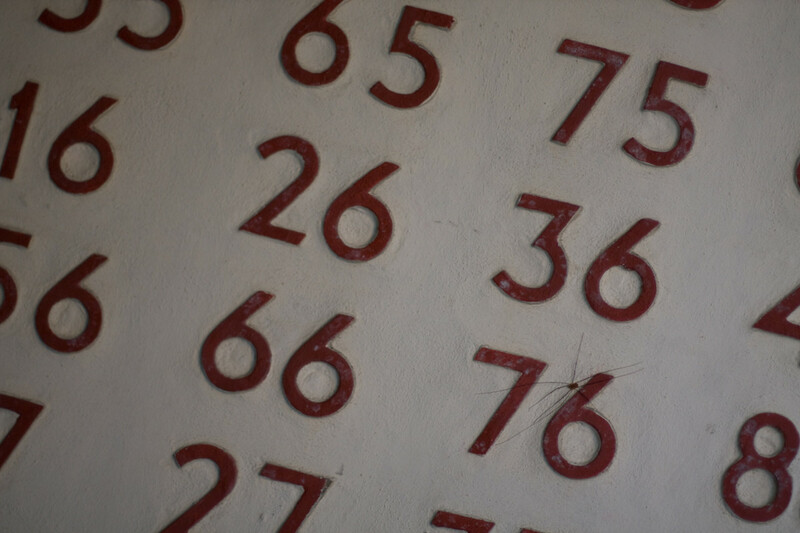 Numbers and combinations of them have a big effect on many of the decisions and actions we take in life. Ones always mean a new beginning. This is a period when you will have new experiences, feel self reliant, and may be getting more attention from others than usual. This is a period of blessings, and you will have a period of good health, or relief from chronic illnesses if you suffer from one or more. When ones have a strong presence in your life, you will be very motivated, perhaps to start something over, or because you have more original ideas at this time. This is when your leadership qualities will shine, and people will notice what a pioneering trailblazer you really are. You are a star at this time, and feel a certain “gift” or spirit, like a bit of fairy dust or guardian angel came your way. Ask your boss for a raise now, or negotiate for whatever it is you want. The answer will be yes. This only happens at important times in our lives, so pay attention to how numerology influences your life, and do not let this fortunate period slip away from you without acting on it! 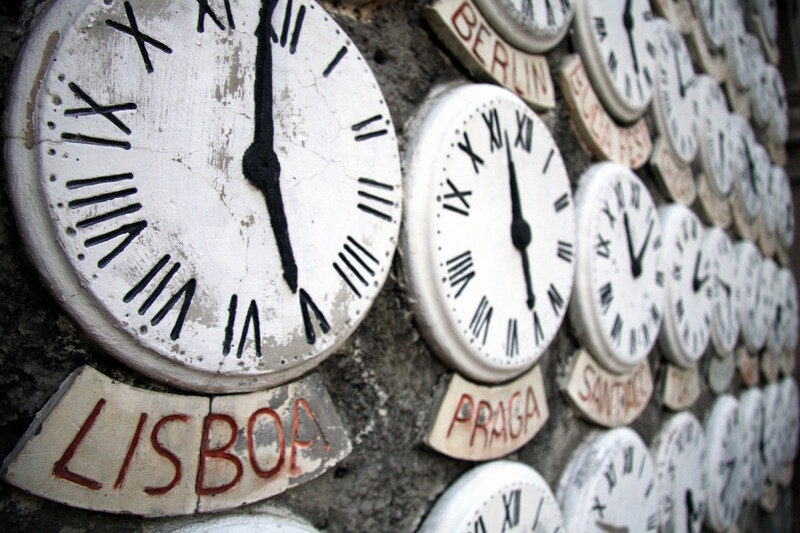 Twos represent times when an activity is done in couples or partnerships. Whatever happens can have to do with marriage, or a significant business arrangement in your life. When twos are present, people are willing to cooperate with each other, fostering more sensitivity and closeness. Relationship issues can easily be resolved. People have a need to connect now, and their psychic abilities are strong. Normally when you have a choice that must be made, it is between two things or people. This choice may be between two equally good situations, or if not, you will easily be able to see the better course. You are standing on a threshold, and will engage much more in communications with others. This is often a time when you will be able to feel more balanced and less stressed out than usual. Threes bring out creative urges, and encourage you to work well in groups. If you are invited to a party with a three in the address, you can be assured that the guests will be enthusiastic, optimistic and very sociable. You may very well be the life of the party. This may be time to enroll in an artistic class of some type, or you may have come together with others to work towards an upcoming creative event. You may feel an urge to write poetry, take lessons to play a musical instrument, or learn to paint now. Maybe it’s time to redecorate that room in your house that has been bugging you! Creative action always begins, for better or worse, when there is a group of three. The down side is that this creates a triangle, so two may agree with each other, but the third person may be the “odd one out.” But you will think of a way to resolve any differences which arise because you are in such a diplomatic frame of mind. A friend of mine owned her hair salon, but had to move as it got larger. She finally found a great new building, and by knocking down one wall, she was able to make the space really attractive and as large as was necessary. I asked her if she had doubts about her success in the new location. She smiled and said, “When I saw the street number was 1250, I knew this was the right choice for me. I was born in December of 1950.” So always be alert about numbers, so you do not miss a positive chance for numerology to influence your life! Fours normally mean that a situation is a stable one. Think of how strong a table is as it rests on its four legs. No matter what you have been working on, logic and structure are in the picture now, and you have created a strong foundation for your venture. If you had a question, the matter is fixed by now. All the pieces of the puzzle fit, and conform to whatever expectation you have. Fours are usually a “happy family” number too, meaning your home life is running smoothly. Plans are all in place, all the lists are prepared, and you are all ready to achieve your goals. You can handle whatever must be done now. Responsibilities will be met with ease. Life goes smoothly, because all the important details have been taken care of. Fives normally signify stress or changes that need to be made when all the parties do not agree. But a five can also just signify that it is time for you to make that change you have been thinking about making soon with a group. You may fail to achieve what you want if everyone will not calm down and discuss all the factors involved in a rational way. On the other hand, you may be bored and really needing a change. Sometimes we have to break ourselves out of the mold, to experience more excitement and creativity. If you can make constructive use of freedom, and quell the outrageously rebellious ideas, you may be able to bring new insights to light, or look at what you are doing from a new perspective. Sometimes our lives can really improve once we take that first step out of our comfort zone! Sixes show how numerology influences your life by bringing honor or recognition to people who are working hard to improve their situations. Their problems can be reconciled if harmonious relationships can help people with opposing viewpoints to see it each other’s way. The sixth house in Astrology is the house of work and service, so when sixes are everywhere you turn, you will see people volunteering to help one another, nurturing members of their families. Responsibility and family ties are the name of the game when lots of sixes are around. You will feel peaceful, as it is a centering vibe, but will find yourself in supportive and comforting roles with the people that surround you. You may find that you enjoy service to others, and this could lead you to a new career in which you care for people in some way. When sixes are involved, you will definitely do something about the situation that is bothering you, the dithering period is now over. Sevens can give you positive results if you made a wise choice. Achievements made on a seven day or when another seven appears in some way will not come easily to you, but you will be victorious in the end. You may have to be patient and wait longer to see results than you would like. When a seven is significant, it means somebody else wants something you have, so be alert and wary. You may also begin to look at what you are doing in a different way, and begin to experience inner conflicts about your work or plans. It is time to search for truth and spiritual understanding. You will want to go off on your own because you do not agree with the opinions of the others you are working with. And your instincts can be trusted now. Seven is a sacred number. The world was made in seven days. We have seven days in a week, seven colors in the rainbow, seven musical notes in the Western scale, seven chakras, and so on. Much can be going on behind the scenes when sevens come into play, so you may have to seek knowledge or try to trust your psychic abilities. Eights are about money, possessions, acquiring things, power and recognition for these things. Now is the time to take charge, you will find satisfaction and success. This is a good time to make decisions, but your success may be a solitary one. It will require that you be strong, and the success may be fleeting in nature. You may not get the results that you envisioned, but eights are usually cyclic in nature and you will begin to notice when your life is coming into an eight cycle. You may appear cold and bossy, but it’s time to put on your business face. Once you get through a few of these cycles, you will learn how to better weather them, and find that good communication is the key here. 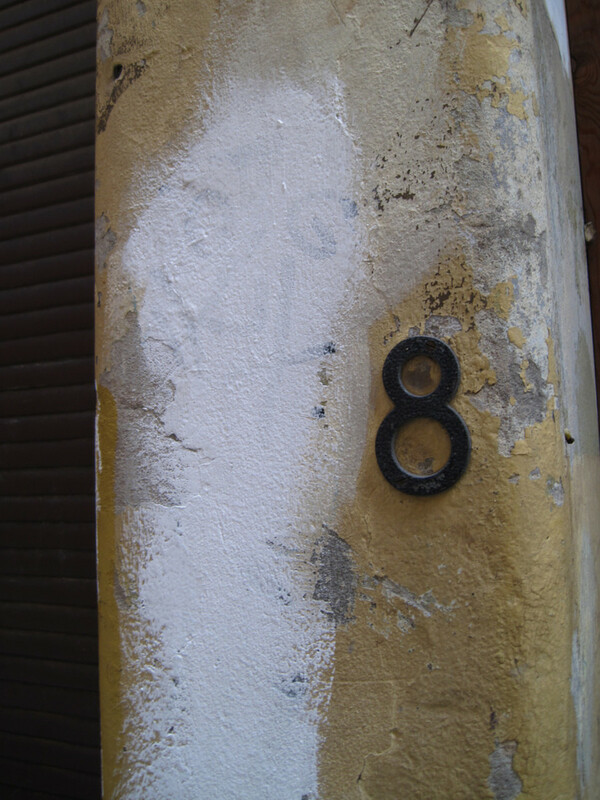 When eights are in the picture you will work hard, but if you decide the project or person is not worth it, you will have the strength to walk away from an unsatisfying situation or relationship. But when the conditions are right, eights win the day! Nine is the end of a cycle, now is the time to rid yourself of anything or anyone who no longer has meaning for you at this point in your life. You are almost where you want to be, and just have to dot those i’s and cross the t’s. You need to step back to get the whole perspective to see what you have gained or lost, considering the way numerology influences your life. This final push to get things done may make you or the ones around you feel defensive, but you have to face it. Now is the time to look forward towards new experiences, as the old ones are being discarded. This can be a time of humanitarianism and compassion, now that your life is less cluttered. You can see the big picture now. If you are in a difficult or bad situation, it cannot get any worse than it now is. That sounds bad, but actually can be comforting to know that if you made it this far, you are going to make it. You can also be very close to a big success, as a nine symbolizes you are just about done with the work toward the goal. Ten is the circle, both the end of one thing and the beginning of another. This is the complete end of the road. This is a happy and satisfying period. If your life is problematic, you will make changes to see people who drain your energy less. You may be happier spending some private “me” time. This is an introspective period, and you will not mind being alone. It may be time to break up with that person who does not want to take the next step in a relationship. New people, ideas and hobbies will come into your life now, and they will be good for you. It’s possible that they will introduce you to a person or career you never thought about before, and act as a catalyst for new beginnings. Ten is the pinnacle, even if it takes time to get there! New people can bring enormous positive changes to our lives just by introducing us to their circle of friends. I recently published a book, and took a new Metaphysics course this semester. The teacher loved my book, and had the clout to bring it to the attention of a whole group of people that I normally would not have met. It was a wonderful opportunity for me to get my work noticed! 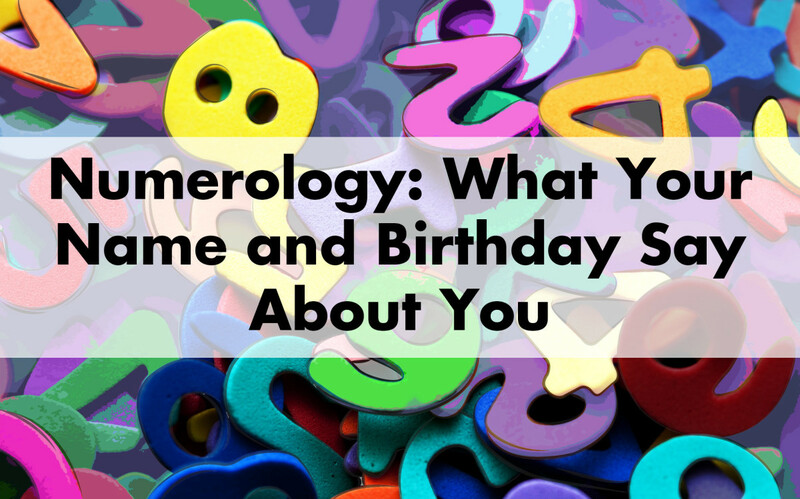 Hopefully you will have some fun and food for thought as you begin to discover how numerology influences your life. Pay attention to the numbers that come up often in the course of your days. 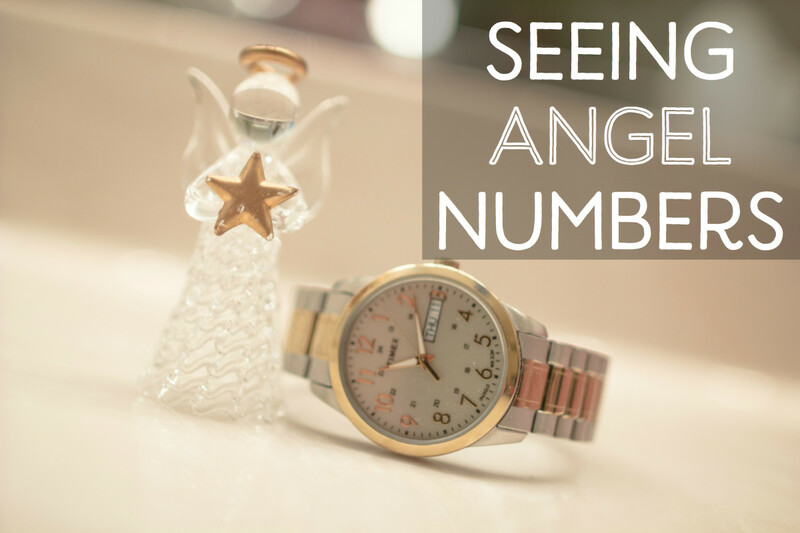 It is great to be able to find something useful in numerology! 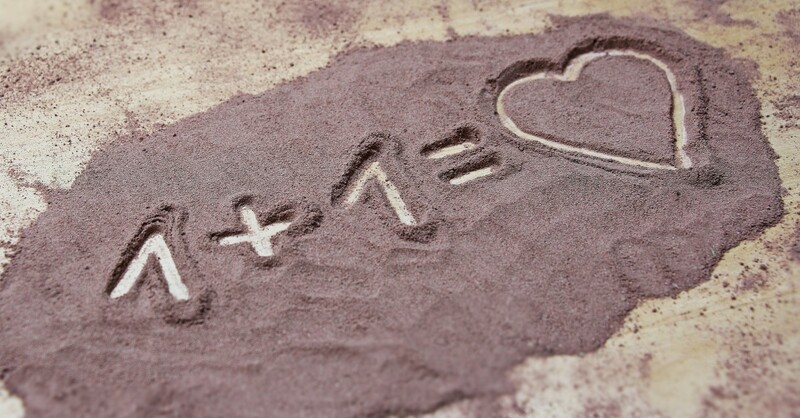 Be aware, you will start adding up numbers everywhere in your life for a while. But it will be enjoyable and hopefully you may find out something new about yourself and those around you. The numbers 666 keep reappearing almost on a daily basis. It also includes my loan number on my home on receipts etc what does this mean? It's known as the number of the Anti-Christ in the Bible, so people have bad associations with that number. I think it's just a coincidence, and only you can intuit why it keeps coming up in your life. If it upsets you, get the banks, etc. to change your account number. The number 13 is also a superstitious number, the reason why many tall buildings don't have a 13th floor. So I think on that basis, you could get a new number based on accounts you often use. Otherwise, I wouldn't worry about it. 3 is an important number, there are lots of trinities in our societies. The Holy Trinity, Body, Mind, Spirit, Morning, Noon, Night, Past, Present, Future and so on! Interesting hub- please write some more about numbers.